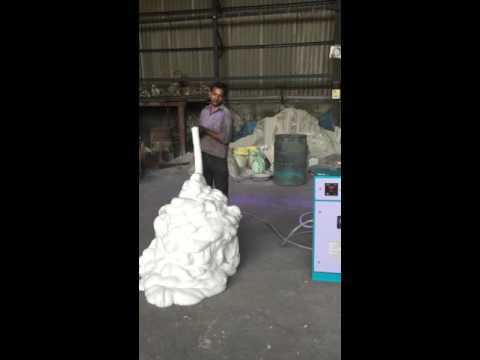 Gayatri Shakti Infratech was incepted in 2013 as the manufacturer and trader of CLC Plants and Foam Generator. Our product range includes Foam Generators, CLC Wire Cutting Machine, CLC Block Making Machine, CLC Brick Making Machine, CLC Plant etc. The offered products find wide usage in construction and tooling industries. These products are repeatedly orders owing to their seamless finish, high tensile strength and precise engineering. We are exporting our products to Sri Lanka, Nepal, Bangladesh, Africa and Kenya. We are the manufacturer of Wire cutting machine. Our unit is at Vapi Gujarat. 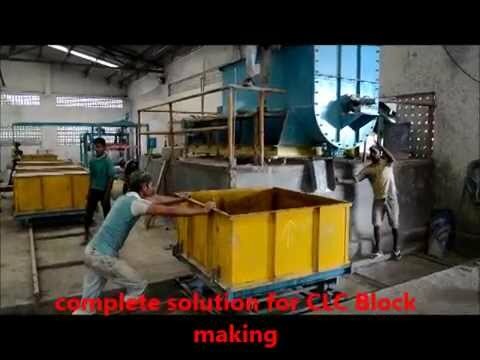 We manufacture CLC and AAc block Cutting machine of block cutting size.